My mother’s father was Haik Apcar but he changed his surname from Zardalian. Haik was born in Mosul Iraq on 1/1/1896 but died in Adelaide in 1964. His father was Apcar Zardalian (also spelt Chardalian on his tombstone). He died in Calcutta on 15 September 1910 aged 38 and is buried in Tangra cemetery in Calcutta. 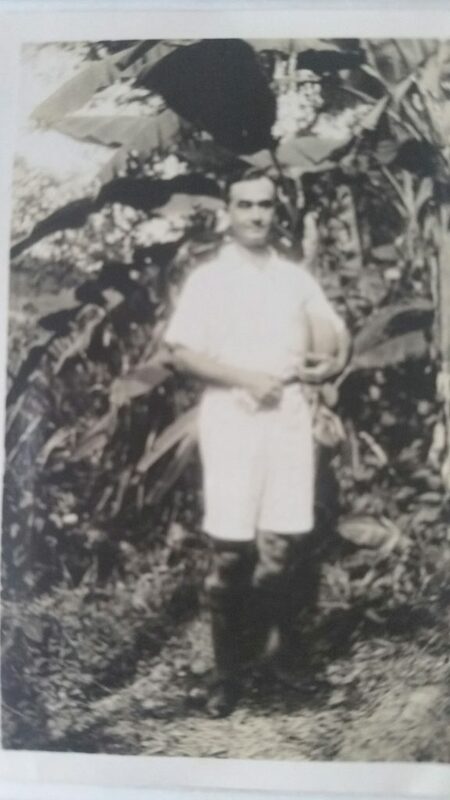 As far as I know Apcar’s wife and daughter were slain by Turks and he and his son Haik walked to India in 1909, but he died the following year of meningitis and pneumonia, leaving Haik (my grandpa) as an orphan who was then brought up by the Armenian church Calcutta. I know nothing apart from this. I have no way of finding out where Apcar was born or the name of his wife and daughter. He was a photographer and I do have a photograph of the family (possibly in Turkey) and another of just father and son on their arrival in India. I am now 65 years old and I am trying to get this together for my children and grand children too. Haik died when I was 12 years old. He had moved from UK to Australia barely 6 months earlier before he had a heart attack and died. I am very interested in this side of my heritage. My mother’s sister is now 91 and the only one surviving in that generation. She left India at the age of 17 to UK to become a nurse and has no idea herself of her father’s or grandfather’s history. I have returned to Calcutta twice to go to the Armenian church and was quite moved when I found my great grandfather’s grave in Tangra. Even my aunt had no idea it was there. 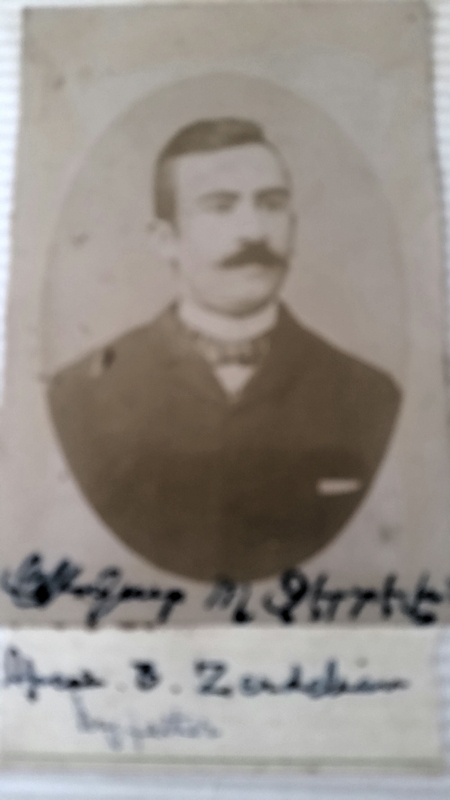 Haik definitely attended the Armenian school in Calcutta and brought up as an orphan by the church. 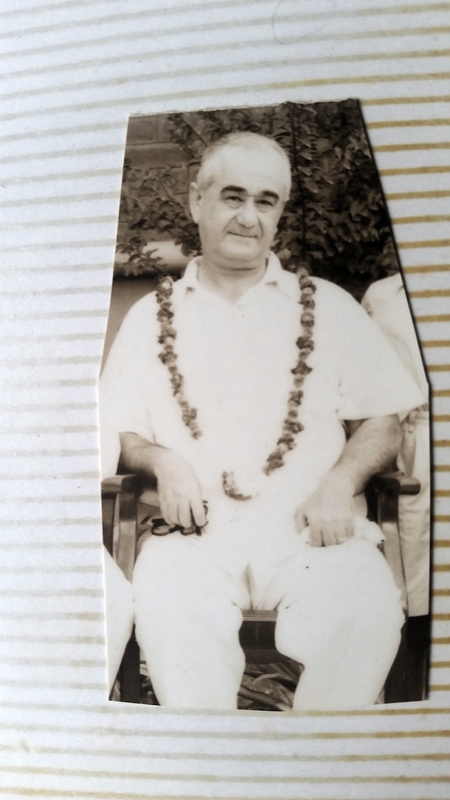 Haik told my uncle (his son) that as a teenager he was a shoeshine boy in Calcutta. His first real job was in a shellac factory in Calcutta ( this was told to me by the Armenian Church warden Mr Mithra). Here he became assistant manager. 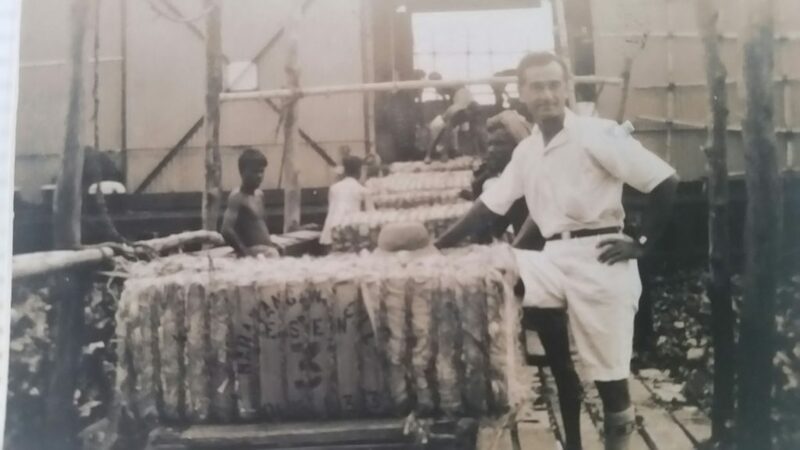 My grandpa Haik who started from very humble beginnings became manager of a jute mill in Narayanganj in what is now Bangladesh. Haik flew in a sea plane for work. 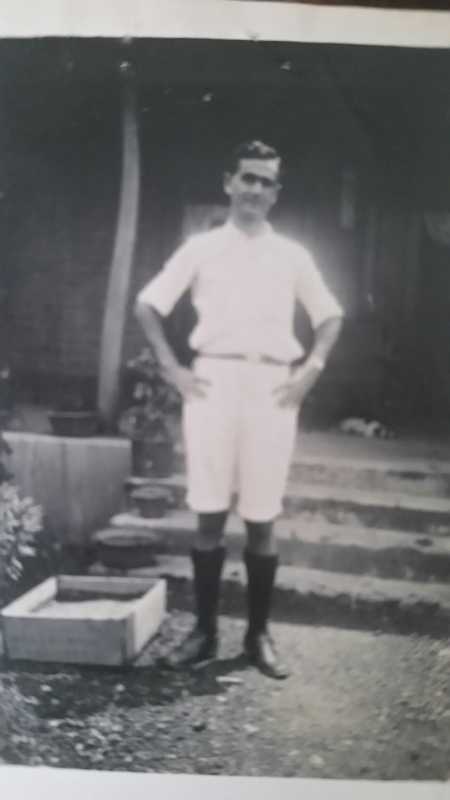 Although he and my granny had four children they lived separately, she had a large house in Darjeeling (where both she and my mother were born). When Haik visited her in Darjeeling, his driver, who was a friend of my granny’s, was Tensing Norgay, the Sherpa who climbed Everest with Edmund Hillary. They did live together in the UK for 10 years before moving to Adelaide in 1964, where he died within six months. I have one aunt alive at 91, but she claims she never knew much about her father. She does talk of holidays on the river at Naranganj. Haik Apcar in the grounds of the jute mill. Image courtesy of Les Stewart. Haik’s father, Apcar Zardalian (also known as Chardalian). Image courtesy of Les Stewart. Image courtesy of Les Stewart. Haik Apcar at the jute mill. Image courtesy of Les Stewart. 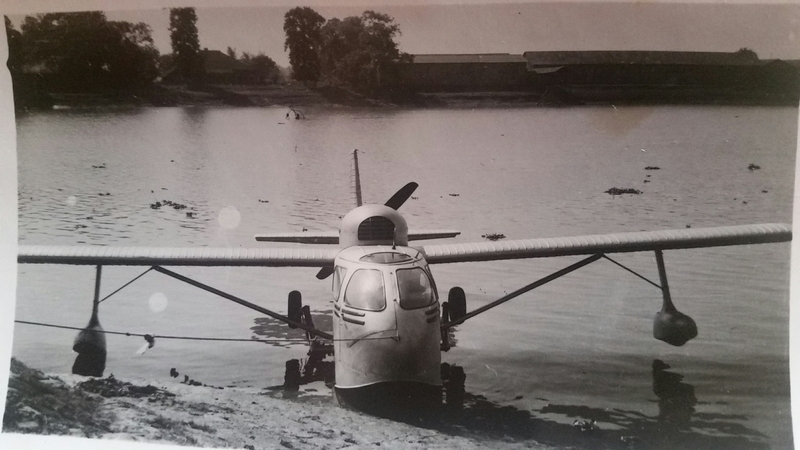 Haik used to travel to work using this seaplane. Image courtesy of Les Stewart. 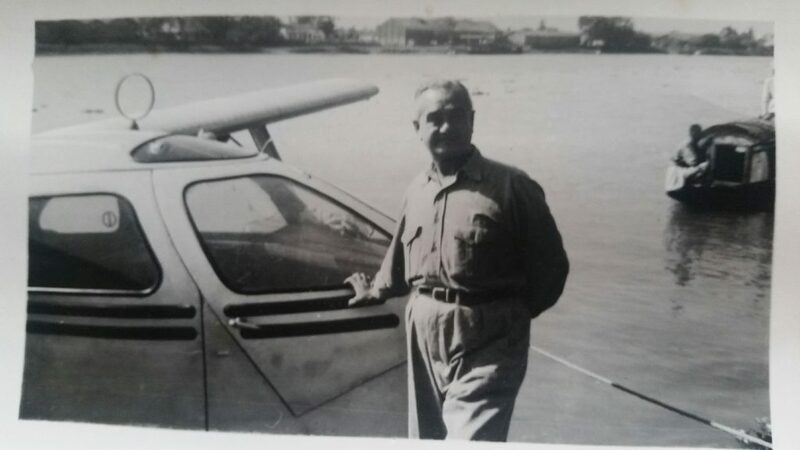 The sea plane was a pretty special way to get to work for Haik. Image courtesy of Les Stewart.